Another week of 200+ open houses across the District and the weekend is expected to see temperatures of 40+ degrees, which will feel like summer after this arctic cold week. Get out there this weekend and find your next home! To see the entire DC Open House List, click here. 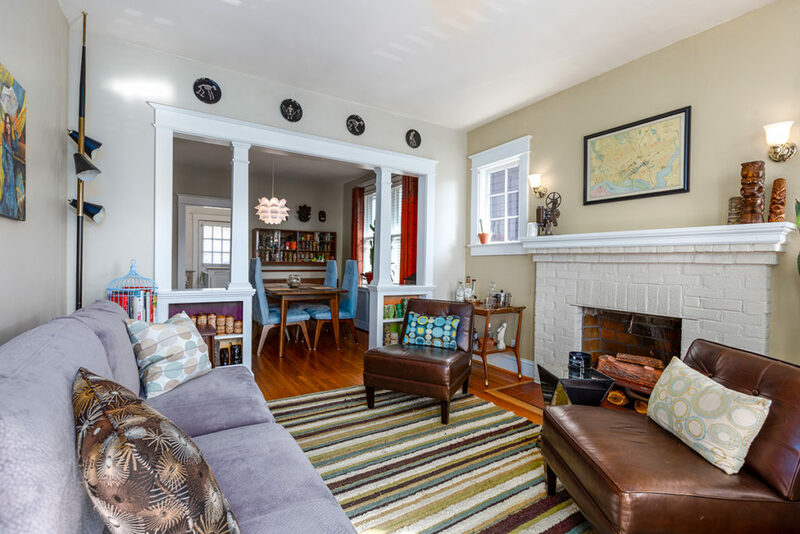 3 BR/2BA detached home on a quiet residential street (but close enough to Metro & 12th Street Corridor) with a fully fenced backyard and deck. Opportunity to own a unique property zoned for both residential and commercial if you’re looking to open your own store and live above it. 2-level detached bungalow with 4 bedrooms, 3 of which are on the main level. Recently renovated row home with 3 BR/3.5 BA with an open floor plan features a master bedroom suite with a vaulted ceiling and exposed brick.